We are currently on the look out for excellent individuals with the passion for selling to be our reseller and agent in all over of the world. If you are interested,do not hesitate to contact us!We will be happy to answer all your questions. 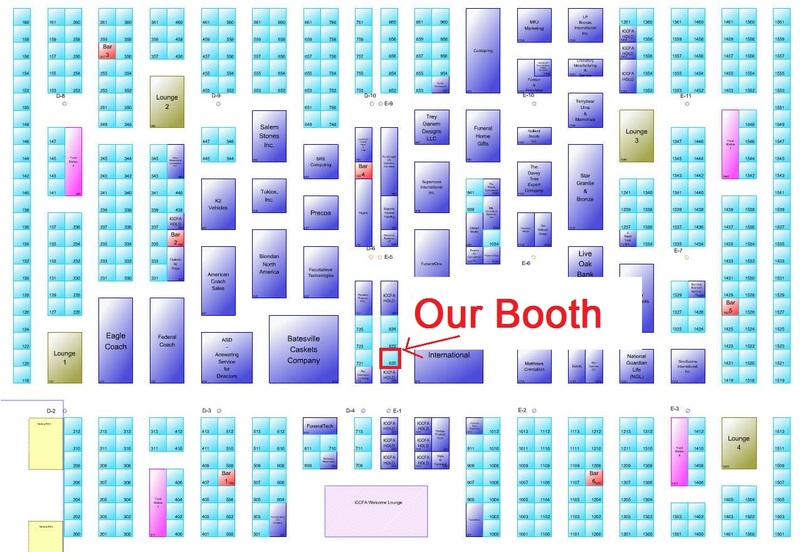 We will attend April 13-16,2016th ICCFA (International Cemetery,Cremation & Funeral Association),Venue:900 Convention Center Blvd,New Orleans,LA 70130,Booth No. :820;We are looking forward to meet you then. OEM & ODM Professional tombstone factory More than 20 years Quarry owner Good quality & Competitive price Online inspect . Buy from factory,best price with high quality Guarantee.